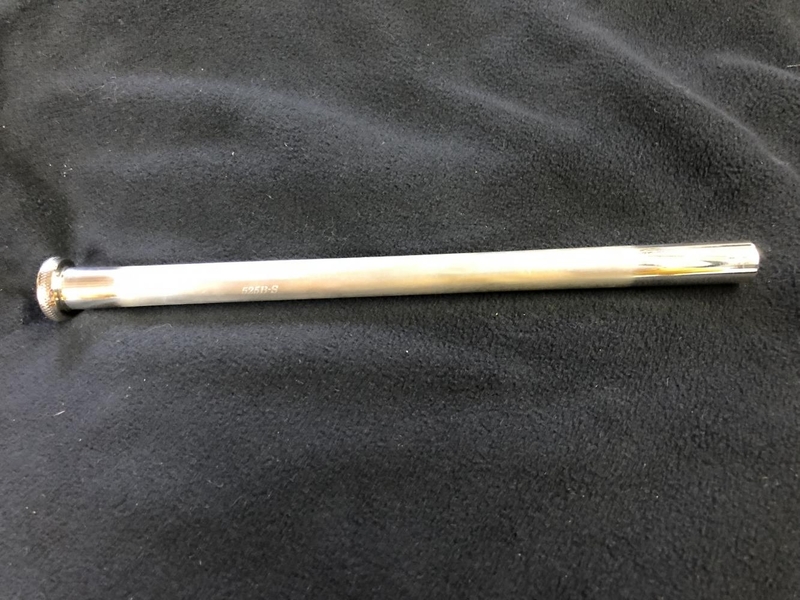 Inspired by our current GR Bass trombone leadpipe, we have designed our new tenor version from the original George Roberts bass mandrel to create an authentic tenor model that’s sure to please. 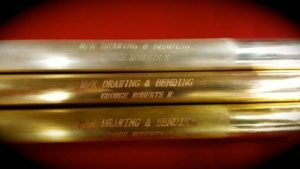 The Original George Roberts Bass Leadpipe! 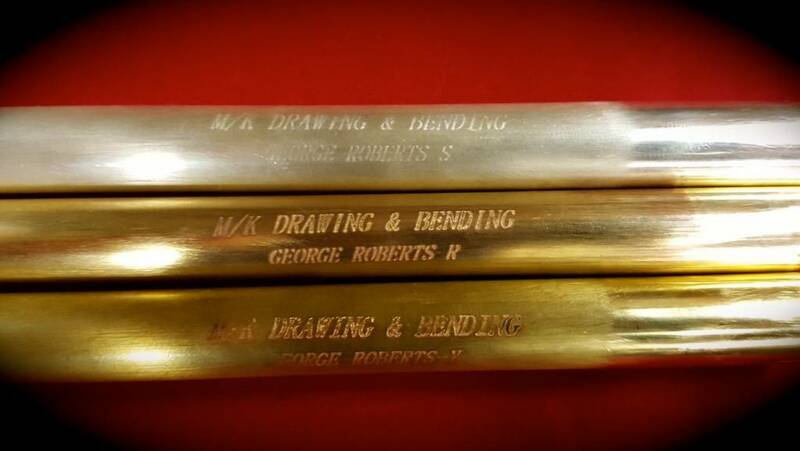 M/K Drawing & Bending had a wonderful opportunity to acquire the original George Roberts leadpipe mandrel by Olds. It’s our pleasure to pass this historic leadpipe on to you. We now offer a M/K Drawing & Bending version of the Mt. 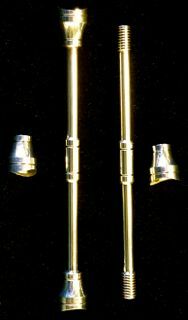 Vernon 50B trombone leadpipe. Not to be confused with a copy, this is a M/K exclusive. We now offer a M/K Drawing & Bending version of the Mt. 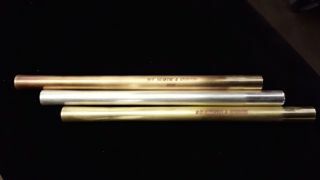 Vernon 42B trombone leadpipe, another M/K exclusive! 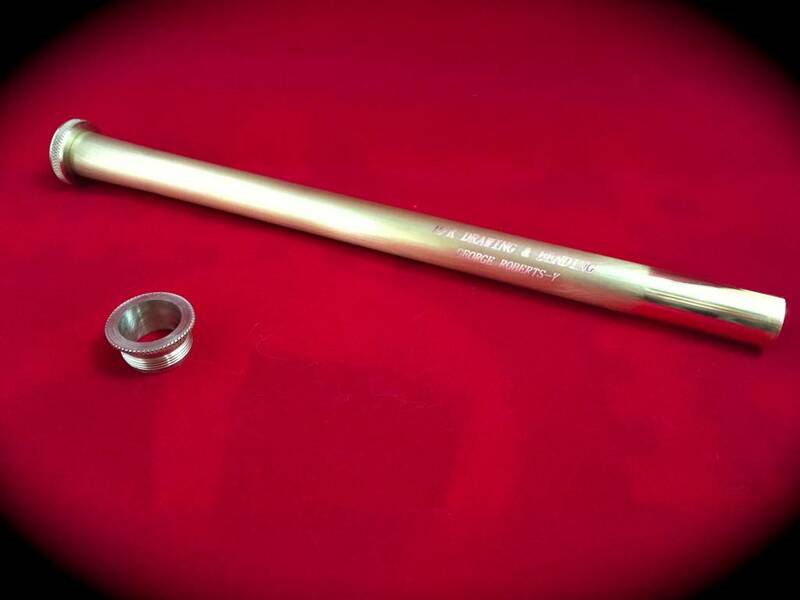 M/K is proud to announce that .525 bore trombone leadpipes are now available! Based on our two proprietary designs, we now have two options. 525B is Bach like in characteristics and 525C is geared more toward Conn characteristics. M/K now has an adjustable/removable brace for your trombone hand slide. 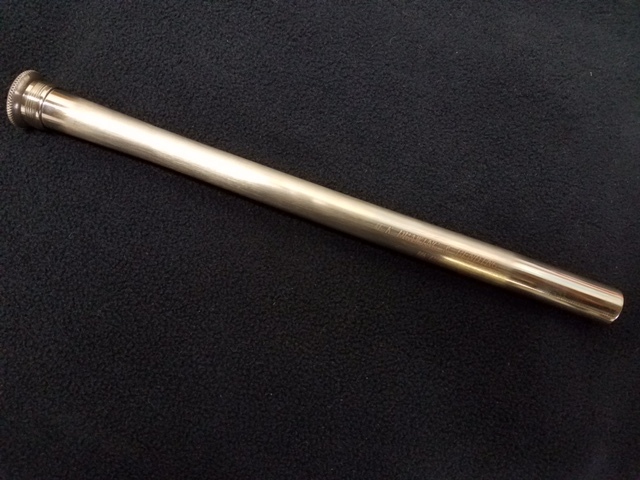 Made from nickel and designed to set with ease. One turn in, one turn out. Built the M/K way these crooks will greatly improve the tone and playability of your Bach!